Amazing! 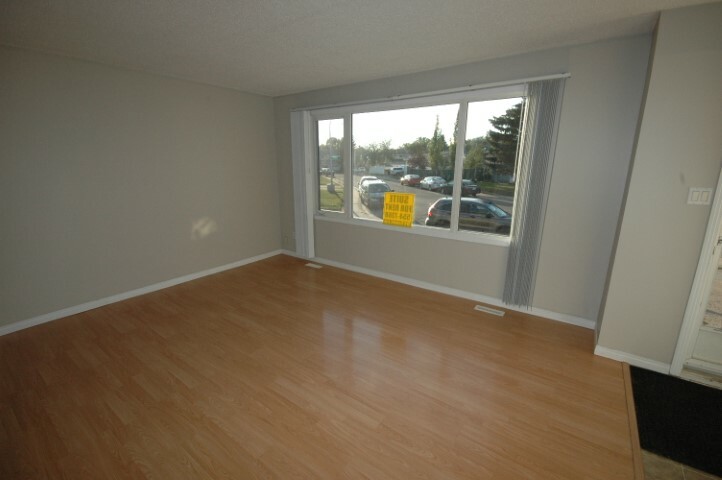 Imagine you and your loved one coming back to a Northeast Edmonton suite that you can proudly call home! 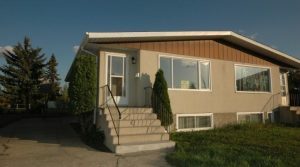 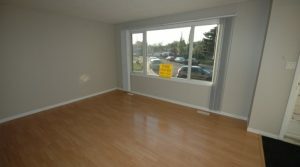 This main floor suite is close to the Clareview LRT station making it convenient to use Edmonton transportation. 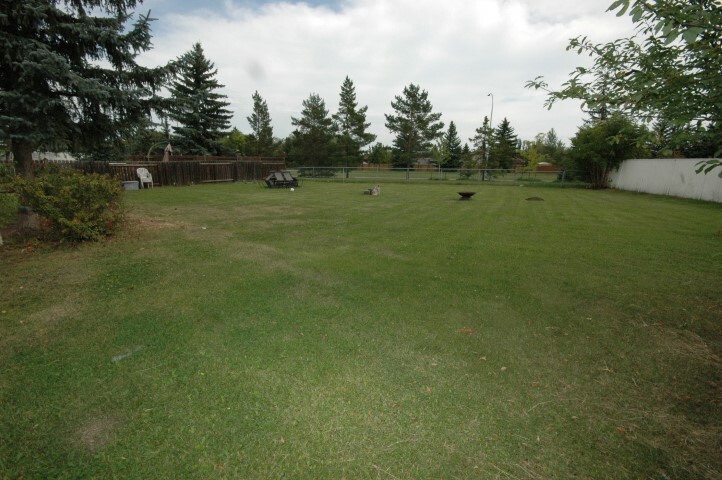 The shopping around the area includes: Sobeys, Superstore, Wal-Mart and many other retail and food stores! Located in the established community of Belmont and is a wonderful location! 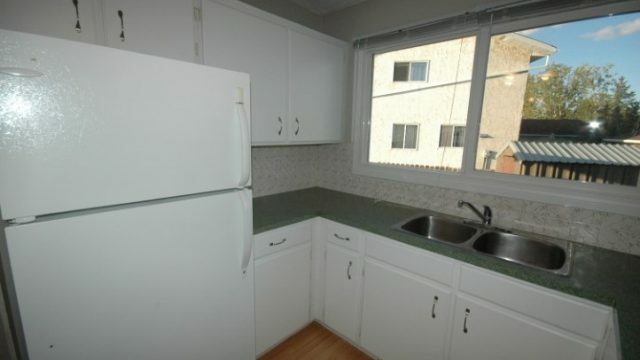 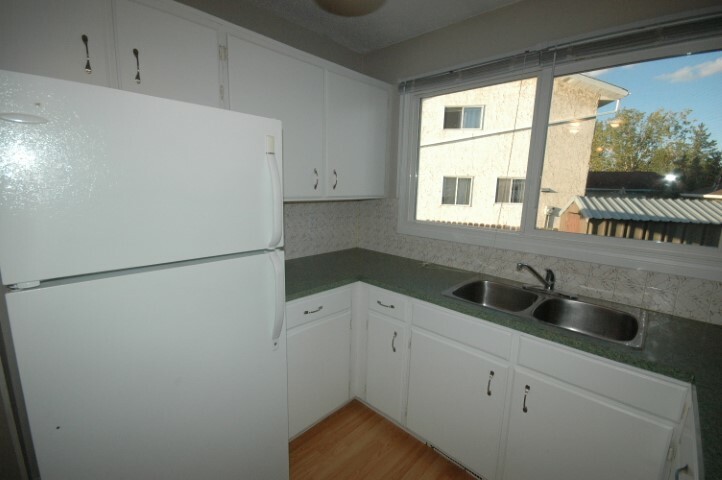 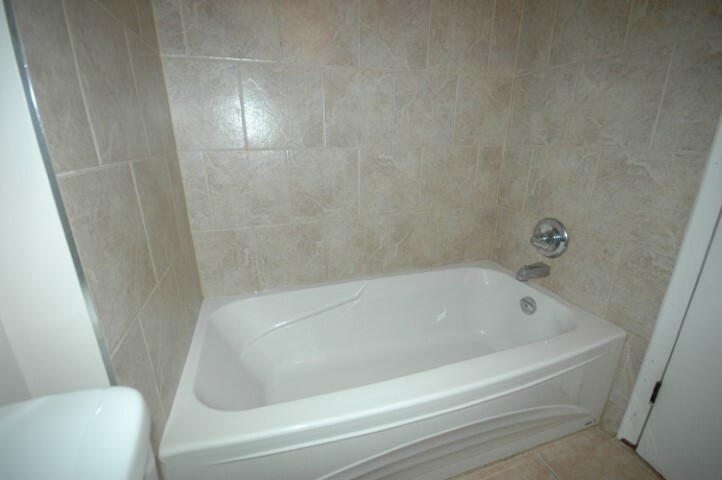 This suite is fully renovated and is in move-in ready condition! 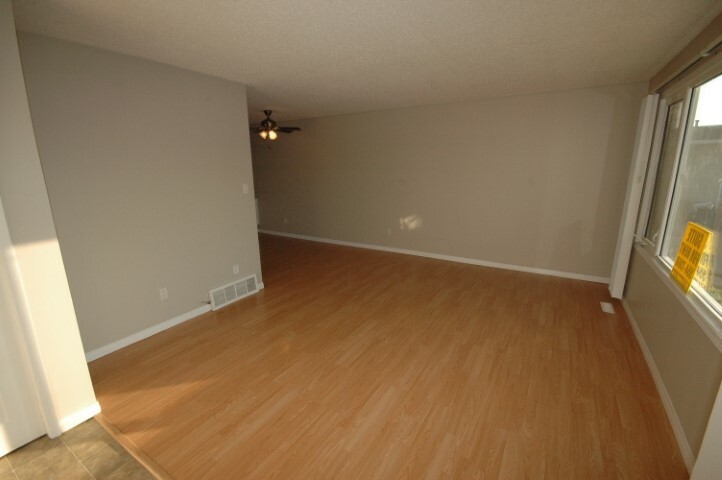 The bright and cheery living space is a perfect place for you to call home! 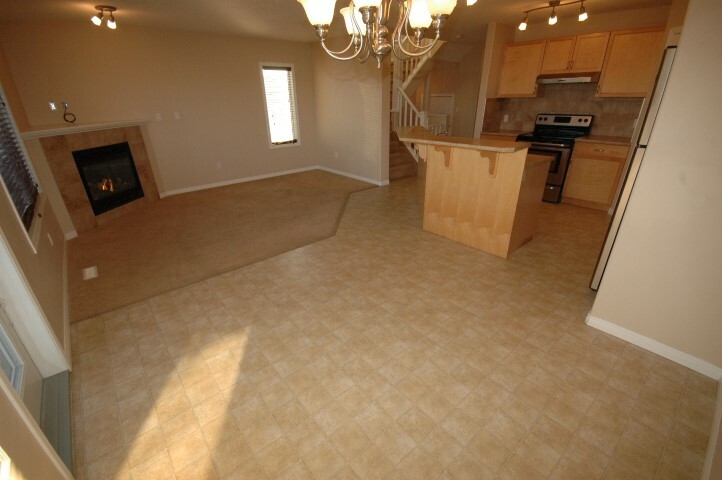 The living, dining room, and kitchen all open up to each other making it perfect for entertaining. 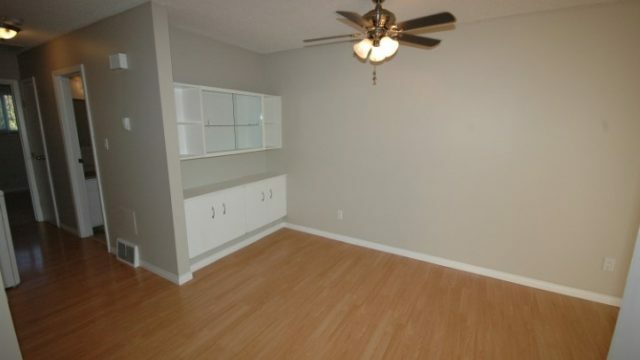 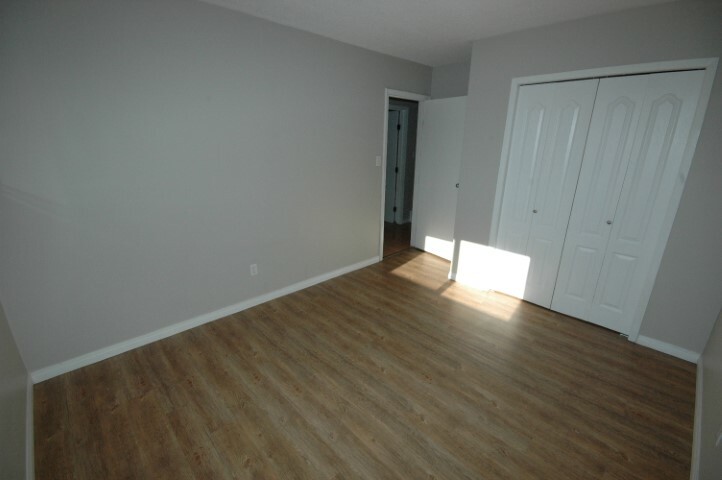 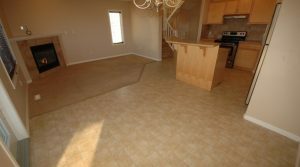 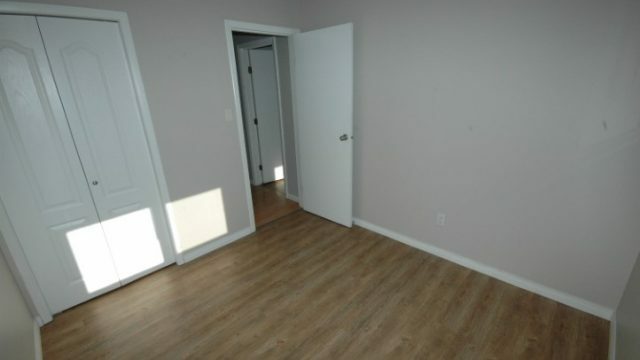 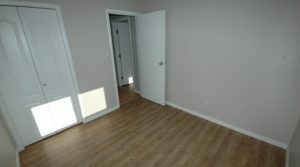 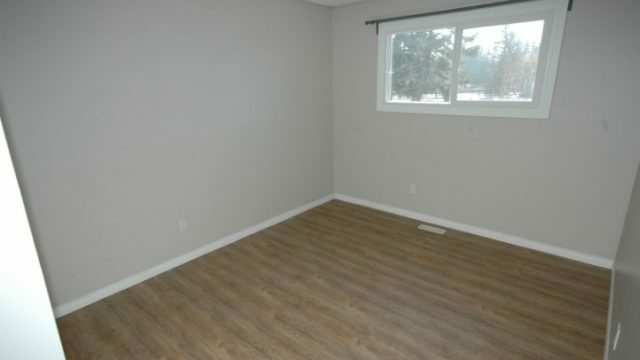 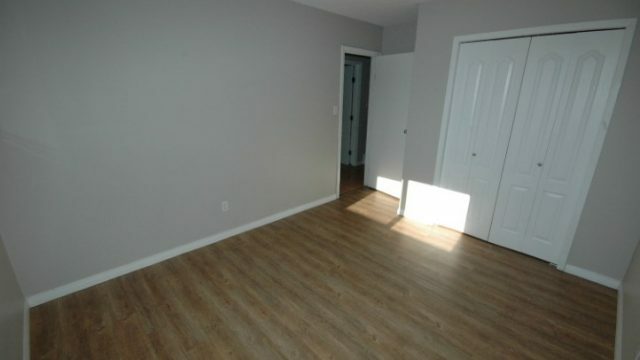 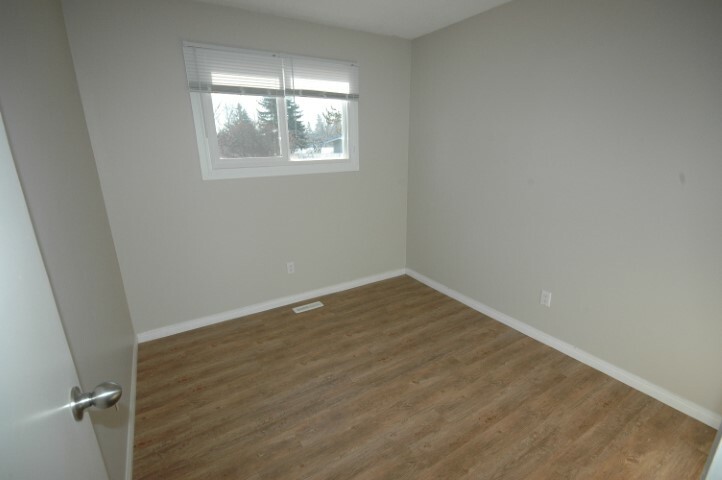 This suite features laminate flooring in both rooms making it easy to clean! 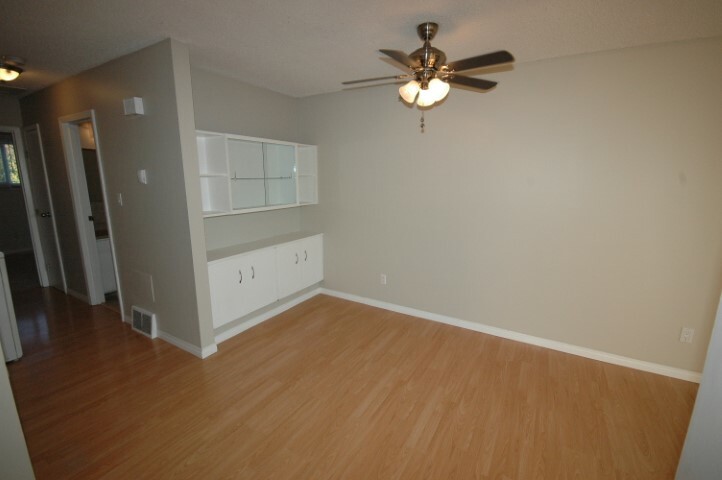 The dining room features a small bar area with plenty of storage that will be a perfect area to mix drinks for friends and family! 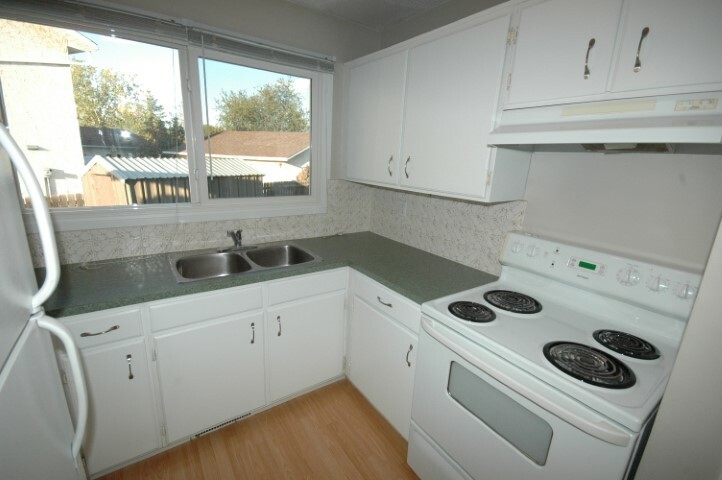 Your kitchen is fully equipped and ready for you to prepare all your favourite meals. 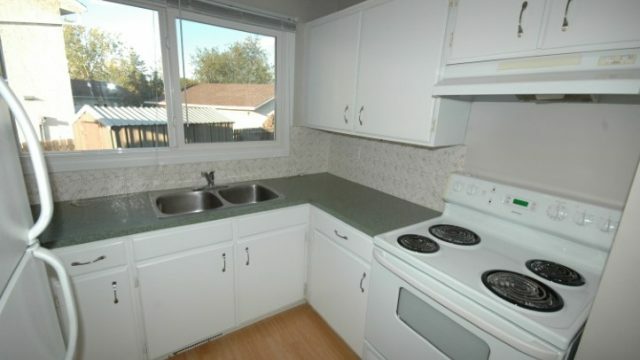 There is plenty of space in the cabinets for everything that you need and more. 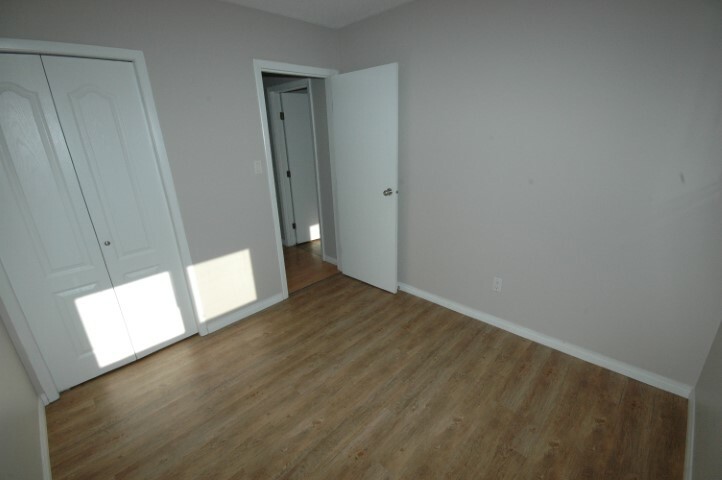 The two bedrooms are the perfect size! 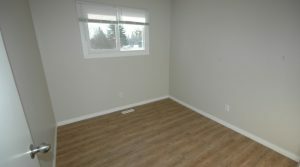 Warm and cozy, this suite for rent is the perfect place to come home to after a long day to relax! 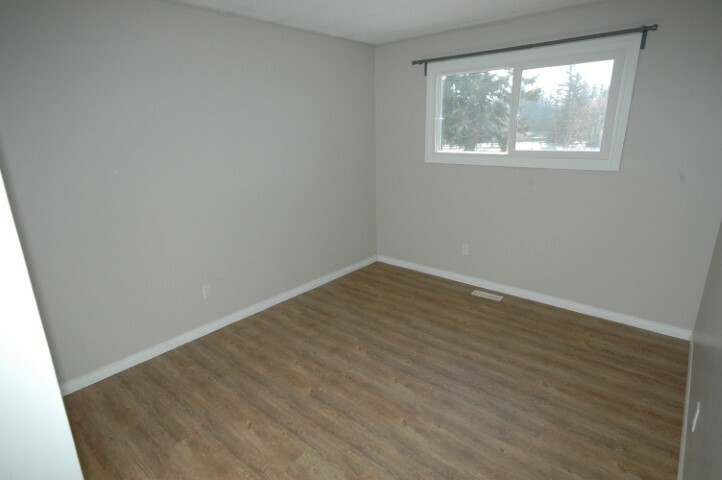 One of the bedrooms can be converted to your very own office for those unfortunate days where you have to bring your work home with you. The suite also features in home laundry! Making it easy and convenient to keep clean and do chores without leaving the comfort of home! And that’s not all. You will enjoy the huge, did a say huge back yard! 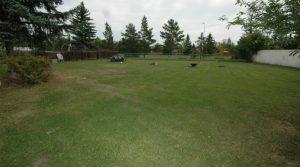 Perfect for your kids or dogs to play. 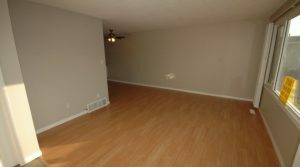 The location of this suite is located near many amenities making it easy for you to meet all your needs. 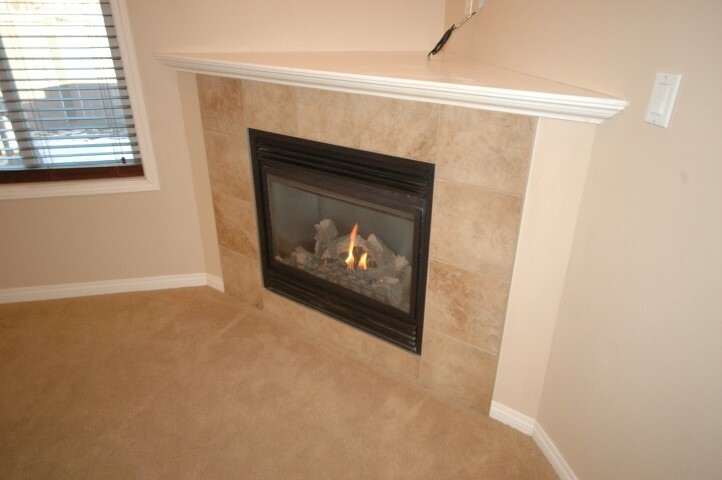 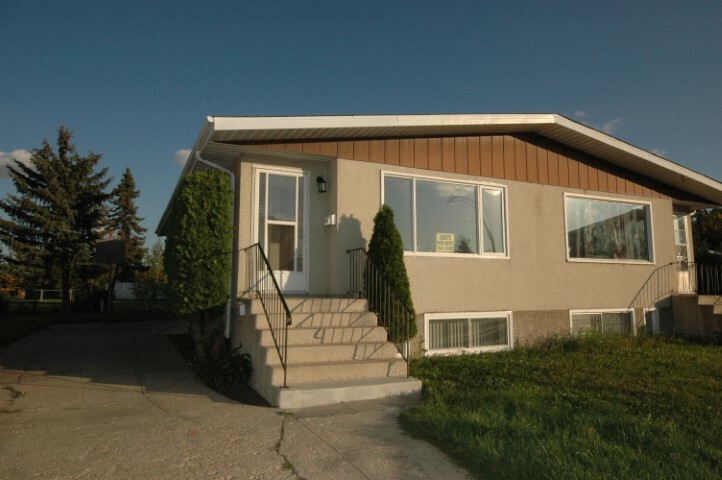 It is close to schools and the Edmonton transit system! 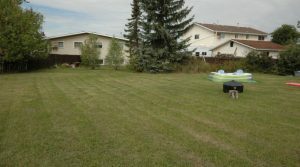 It is also close to Victoria Trail and leads you right to the Yellowhead and Anthony Henday making travelling convenient! 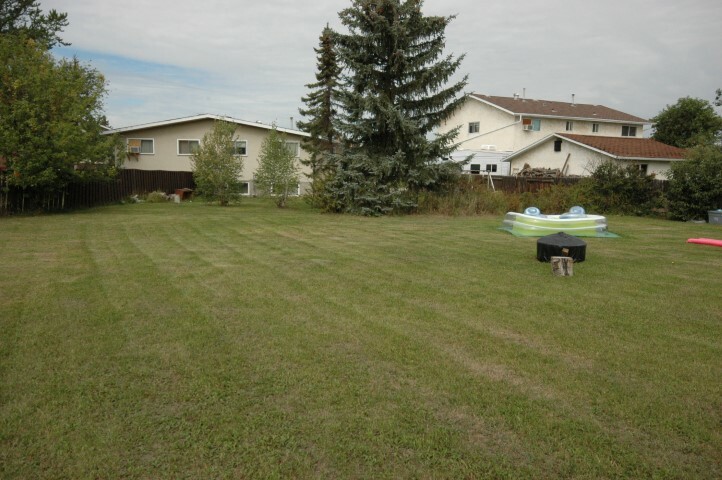 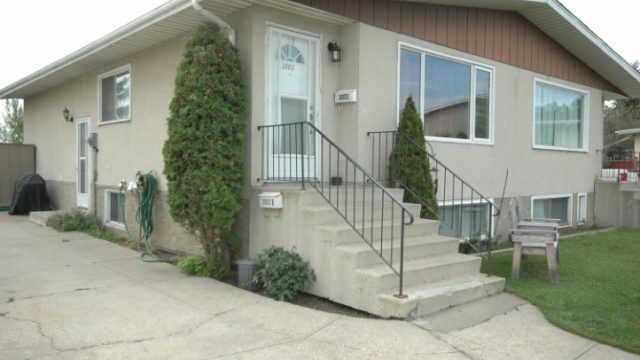 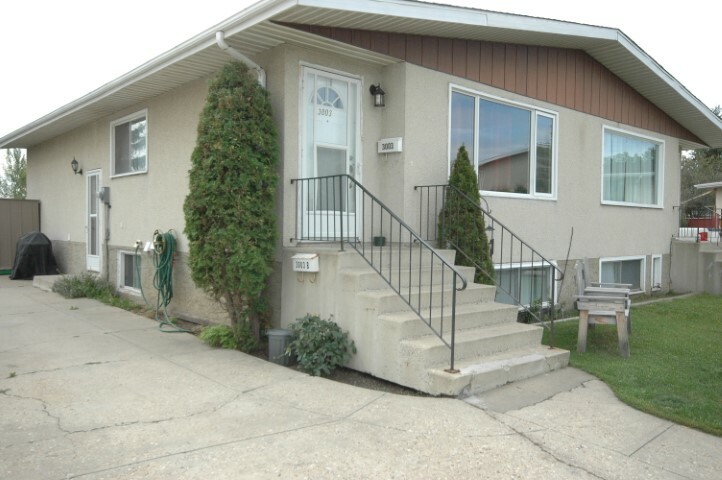 The schools located close to this home include: Clareview Play School, Anne Fitzgerald School, and Belmont School. 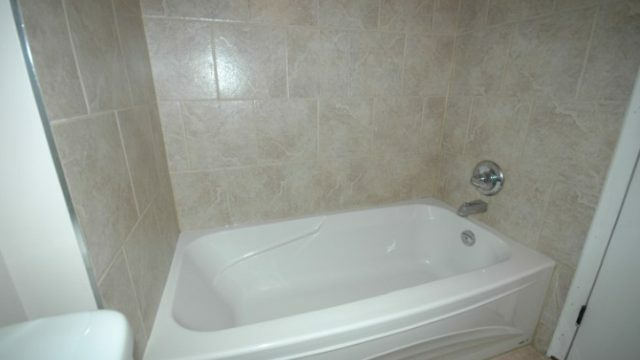 This makes it easy for your little ones to get the education they need and keep them out of your hair for the day! 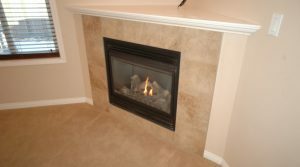 >>Our Utilities Package is ultra simple…absolutely no fights about splitting bills, no getting blindsided by utility company deposits, you just pay a monthly flat rate and that covers it all (water/sewer, gas, electricity, garbage)…nice and easy for budgeting, especially during the nasty winter months!